Ready to launch their 5th editions from their now well established A-Z of Whisky, Neil and Joel from Cask Strength Creative find themselves releasing not just one limited edition “E” bottling but 2 from their new brand “Exile Casks” later this month. 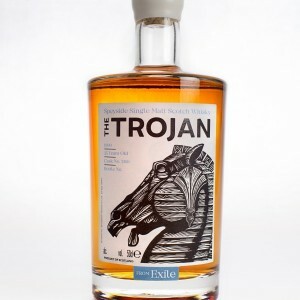 The first of these being Trojan. 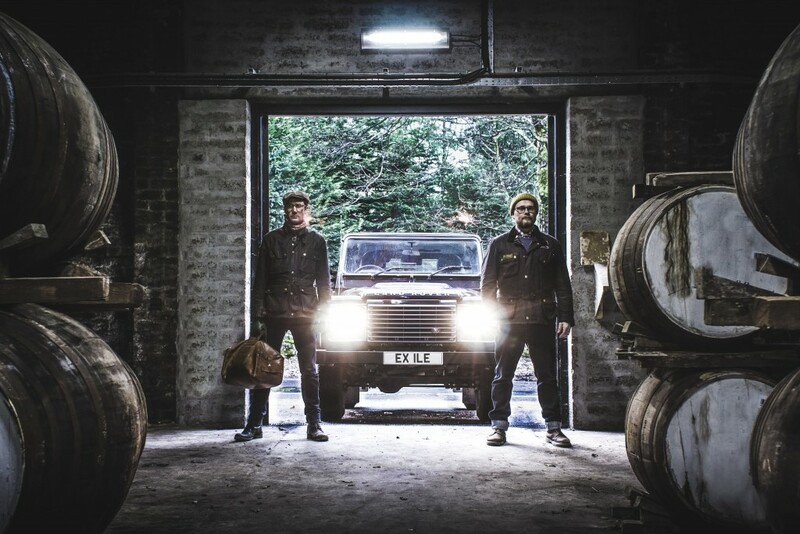 Never been known to not dress for the occasion these cask hunters, doned their flat caps, Barbour jackets, hunter wellies and trudged drove in a Land Rover to the highlands of Scotland, namely the Speyside region to look for those illusive lost casks to bottle for Exile. 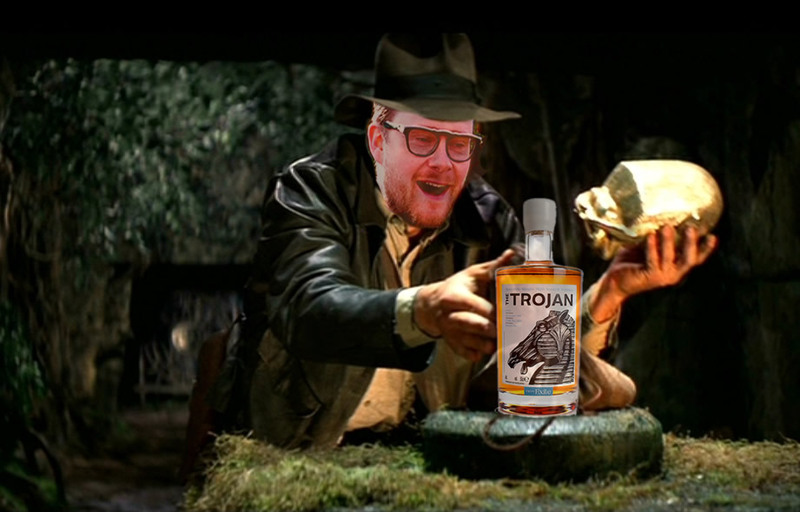 Images of “Raiders of the Lost Ark” spring to my mind after reading the press release about how Neil and Joel went about finding these “lost casks”. With the guys looking for the holy grail in all Speyside distilleries (the untouched peacefully maturing single malt whisky, destined for no where), the wee beauties that have flown under the radar until being tracked down with a super nose and palate, avoiding all the dangerous obstacles on their way, to finally find what they were looking for. And it looks like they’ve found two so far, luckily Jim and I at WhiskyBoys got a wee sample of each to give it a go, and to find out if their pilgrimage was in fact worth the effort. Nose: Thick molassas, burnt butter crumpets, mild bubbles, singed oak plank, aniseed and black jack combo. Taste: Very warming, reduced cherry sauce, open fire toasted crusty bread, you can almost chew this one, fills the mouth, mixed apple skins, tried a tear drop of water, but better with no water. Finish: Medium finish, a sweet, yet with fruits of the forest mixing well with the toasted notes. 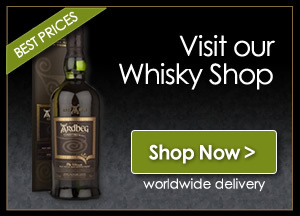 TBA – 24 Years Old, Single Cask, Speyside Single Malt Scotch Whisky 55.5% Alc/vol. Nose: Green fruit skins (kiwi,gooseberries, hard green apple and more) lemon-cello, fresh and crisp. Taste: Pineapple upside-down cake with vanilla ice cream, flavors of memories from years ago, sweet, fruity, creamy from an old fashioned sweet shop, Sammy’s signature song “Candy Man” playing in the background, got to be a party dram. Finish: Medium finish with a satisfying and relaxed feel, got to pour another. These two drams are truly fabulous examples of single cask Scotch Whisky from Speyside, 100% worth the very low price tag of £65. Neil and Joel, your expedition was definitely worth the journey, happy hunting for the next one chaps.